The tallest one is the FreshSlice International Tower, right? In the picture it shows CNN. I guess CNN will still be around in 2077. I wonder if there would be local newscasts in 2077 or if Vancouver will have local newscasts or if the news in 2077 will be all national and international news? I wonder how many floors the tallest building in the picture is? 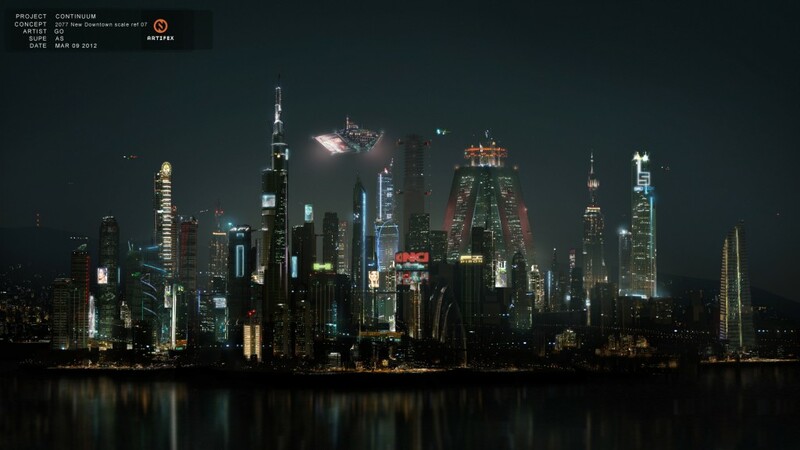 I wonder if a 100 plus floor skyscraper will be a standard height of a skyscraper in 2077? I wonder if there will be universal healthcare in 2077?